In this episode, we tackle the beast that is The Bachelor. We’ll chat about Arie Luyendyk, Jr., his 29 potential love interests, their biographies, and our predictions for this season. 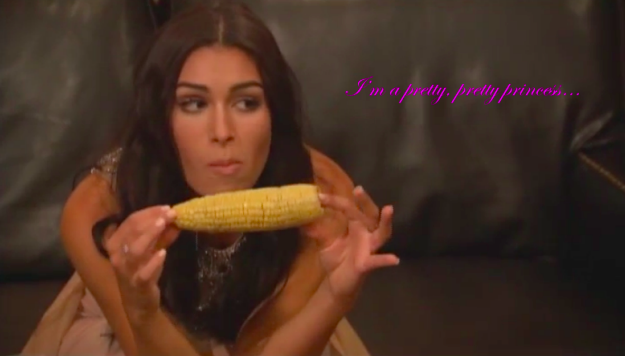 We recap each episode of The Bachelor for our Friends of the Show at Patreon. Support at either Friend level gets you our weekly recaps dropped into your podcast app every Tuesday. Plus, all our supporters have access to our Fantasy League group. Go to www.knoxandjamie.com/patreon to support the show. And thank you! This Week’s Ask: Follow us on Instagram. 1. Heidi Arias (Instagram): Do we have any thoughts on the show Resurrection? Learn more about the show Resurrection. 2. Heidi Arias (Instagram): Is Jason Bateman underrated or overrated? 3. Shawn Stinson (Twitter): Who would we cast in the Steve Guttenberg role of a Police Academy reboot? Correction: Chris Hemsworth, not Liam, starred in Cabin in the Woods. 4. Katy McKay (Twitter): What needs to happen to stop the Jonas Brothers comeback? You’re stuck with Nick. The others are gone. 5. Mary Lopo (Facebook): Why are we making this generation go without afterschool specials? I learned so much about what to do if I end up getting Dyslexia, Gonorrhea or both. 6. Amy Frevert (Facebook): My husband makes fun of me for not wanting to see films starring real-life, publicly known cheaters. I.e., Tom Cruise, Kevin Costner, Mel Gibson, and, so I don’t appear sexist, Angelina Jolie, Kate Hudson, etc. Am I alone here? 7. Amy Frevert (Facebook): What are your thoughts on Archer? Learn more about the show Archer. 8. Kristin Graham (Facebook): Why is Yoko Ono still a thing that anyone cares about? Read 17,000 words on Yoko Ono. Follow her on Twitter. 9. Christina Randall (Facebook): Is My So-Called Life (re)watchable now? Party of Five didn’t work for me when I tried to watch it again. 10. Giann (Twitter): If there could only be 3 award shows, which ones would they be and why? Read Oscars 2015: So Hollywood is Racist and Sexist, Now What? Watch Chris Kyle on Conan. Learn more about ABC Family. 12. Beth (Instagram) What ever happened to JTT? Correction: Jamie meant KLF, not KLH. KLH is a company that produces loudspeakers. Follow The Popcast on Twitter. Join our Conversation on Facebook. Subscribe to our Email List.